Are you into the whole ombre look? In case you don’t know, ombre is the gradual blending of one color hue to another, usually moving from light to dark. It’s been a big trend in the hair & beauty world, and it’s made its way into everything else too. Since fall is a great time of year for trying fun new projects, why not incorporate the ombre element into some of your fall projects? With the gorgeous colors that fall has to offer, ombre can turn some bland, boring items into something really beautiful. 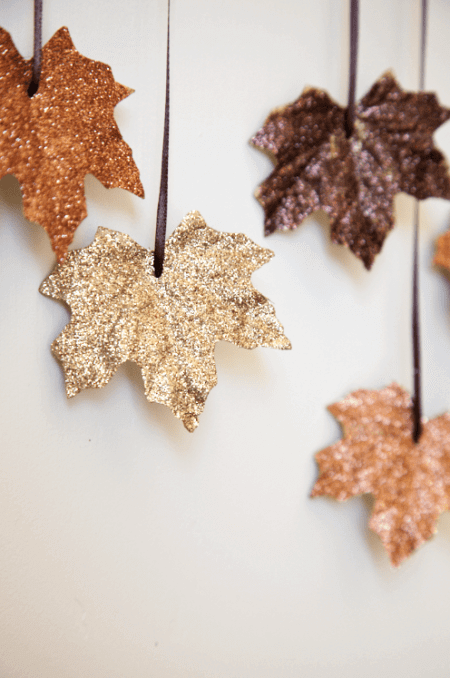 If you’d rather try the ombre look in your home instead of your hair, these projects will give your abode a wonderful touch of fall! Looking for a seasonal wreath to hang on your front door? This project requires just a few craft supplies that you simply add to a grapevine wreath. 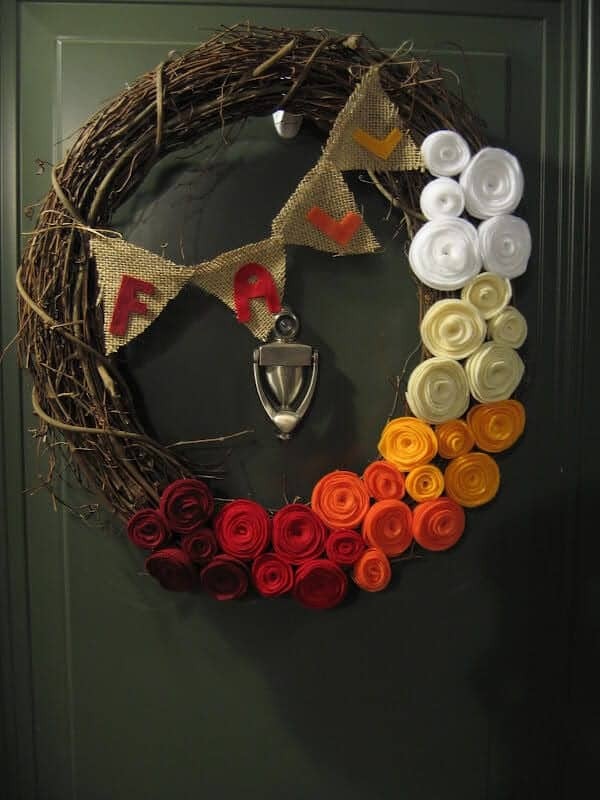 Hit your nearest craft store and get fall colored felt and burlap, and you can make this welcoming wreath for all to see. The felt is rolled into “cinnamon rolls,” which is an awesome ode to the season, don’t you think? Head over to Zufelt & Co. for the full tutorial and list of supplies that you’ll need. 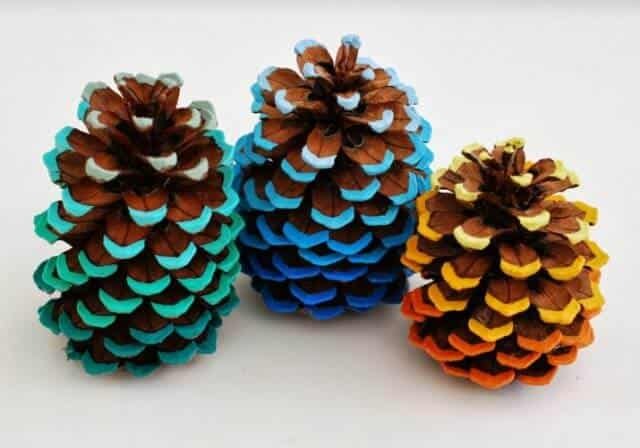 I don’t have any pine cones laying around, mostly because my daughter is still in the “eat everything I pick up” phase, and I don’t think pine cones are part of a healthy diet. But if I did, I would totally ombre them up! As someone who loves rainbows, I think this is a fabulous way to create a beautiful rainbow effect that would add a lovely dose of color to a living room. All you need is some acrylic paint and a toothbrush. You can try this project by visiting Whimzeecal for the steps on making these. Got a few fall scented candles you plan to burn? 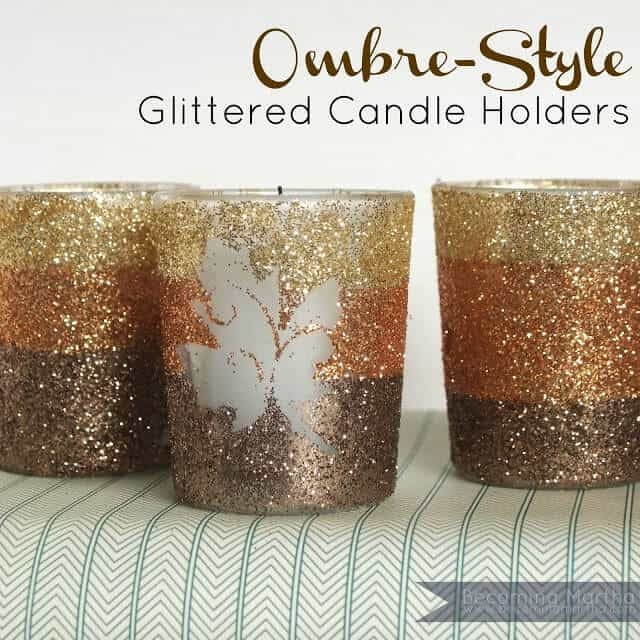 Make a sparkly candle holder to light them in. The flames of the candle against the glitter of the votives will create a beautiful sight that is sure to brighten your day! Better yet, once the kids have gone to bed, draw yourself a bubble bath and place the lit candles and ombre candle holders around the tub. Dim the lights, and relax, mama! Hurry over to Becoming Martha for everything you need to know about this project. 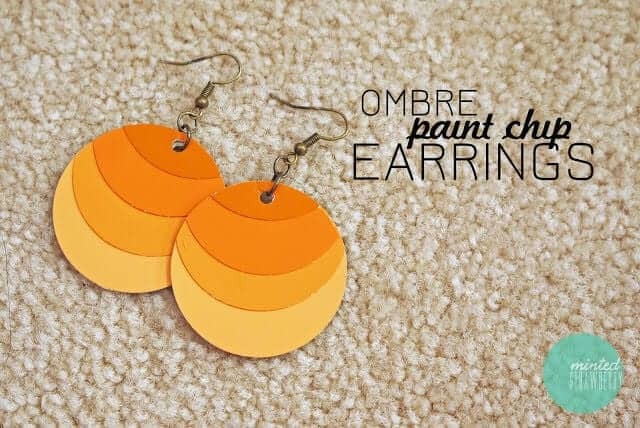 I never- and I mean never- would have thought of using paint chips to make a pair of earrings. But apparently it can be done! These candy corn inspired danglers are made using a circle paper punch, although I’m sure any shape would work. You could rock these on Halloween, or even to a casual Thanksgiving dinner. Check out Minted Strawberry for more info on this creative jewelry craft. 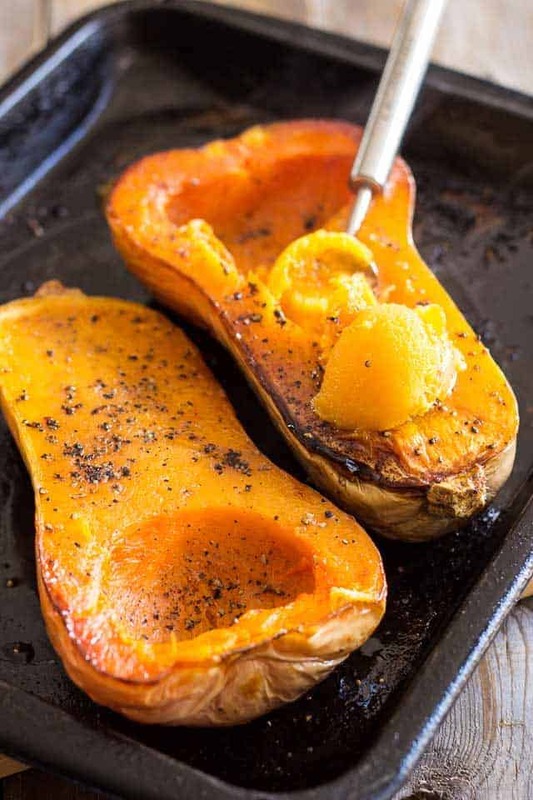 Don’t just set pumpkins on your front porch to decorate for fall. Set pumpkins up against an ombre wood pallet background. The texture of the wood and the gradient colors will really bring your front porch to life. 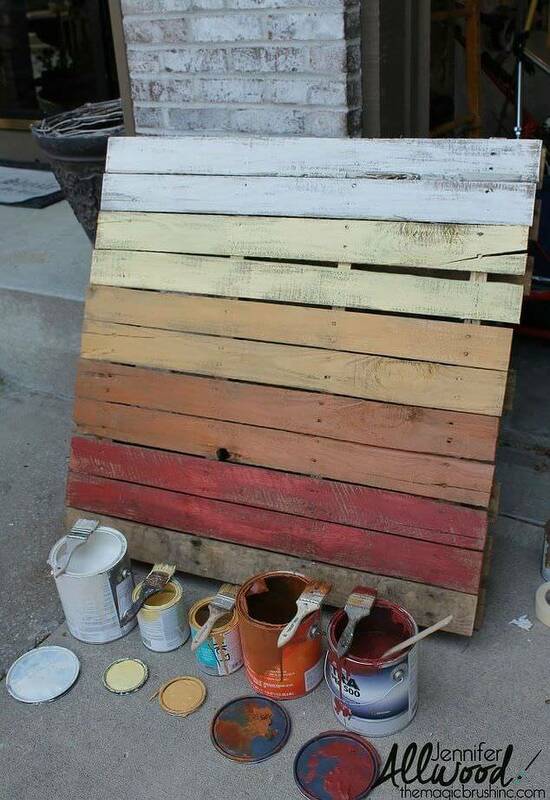 If you have room to display a big wood pallet, why not add some character to your decor with an ombre effect? All you need is a few paint colors and some stain. Get the 4-1-1 on this project over on hometalk. Is it your turn to host Thanksgiving dinner this year? Don’t just set the table with festive dishes. Set out a chic fall style table runner. 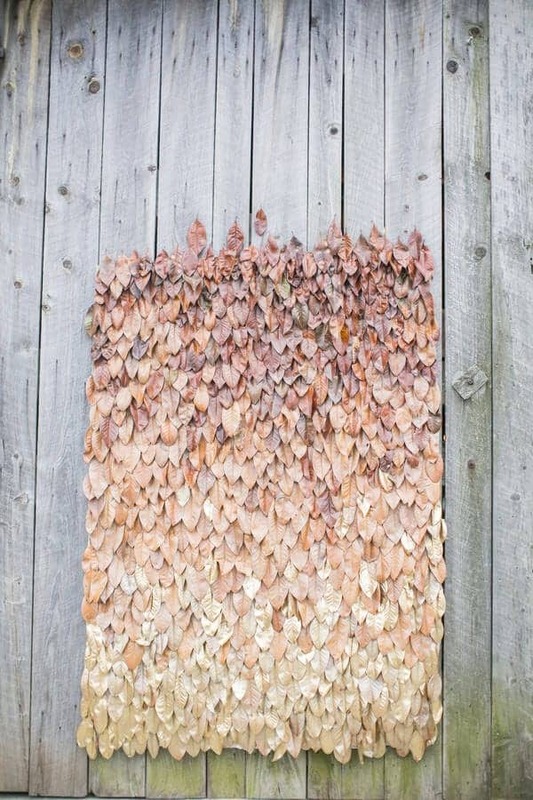 Burlap is a great fabric to use for fall projects, and of course, you can’t go wrong with using leaves. This no-sew runner is made from burlap and artificial leaves, and it looks fabulous! 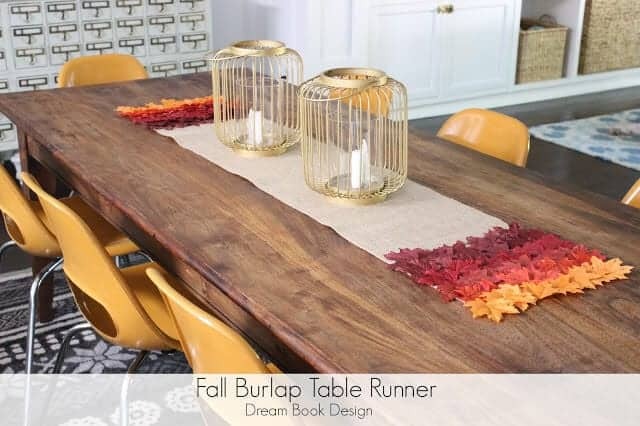 Check out Dream Book Design to find out how to construct this dinner table adornment. 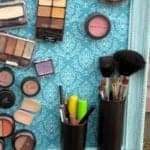 In your everyday life as a mom, you probably don’t need a backdrop for anything. 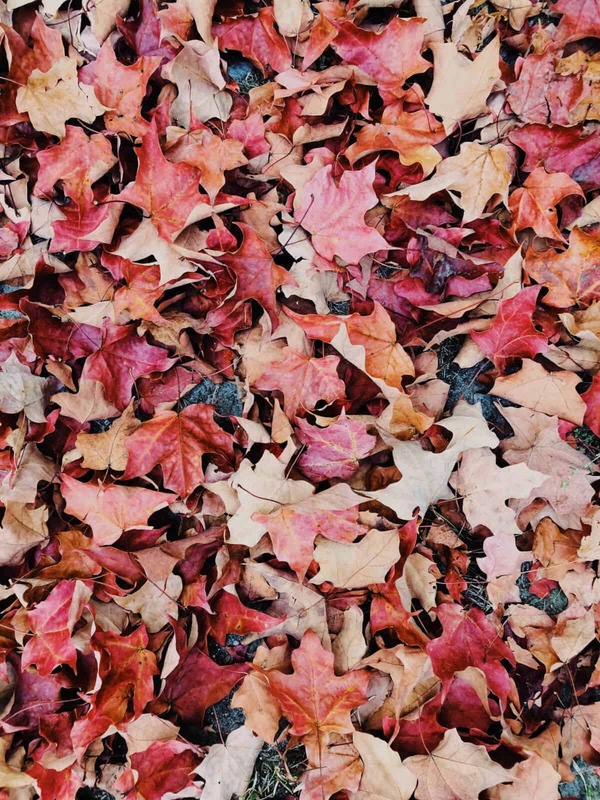 But since we’re in the fall season and you’re looking for ways to be creative, how about putting together a backdrop made of leaves that you can use for awesome fall photos? This idea came from a wedding photographer, so you know it’s a good one! 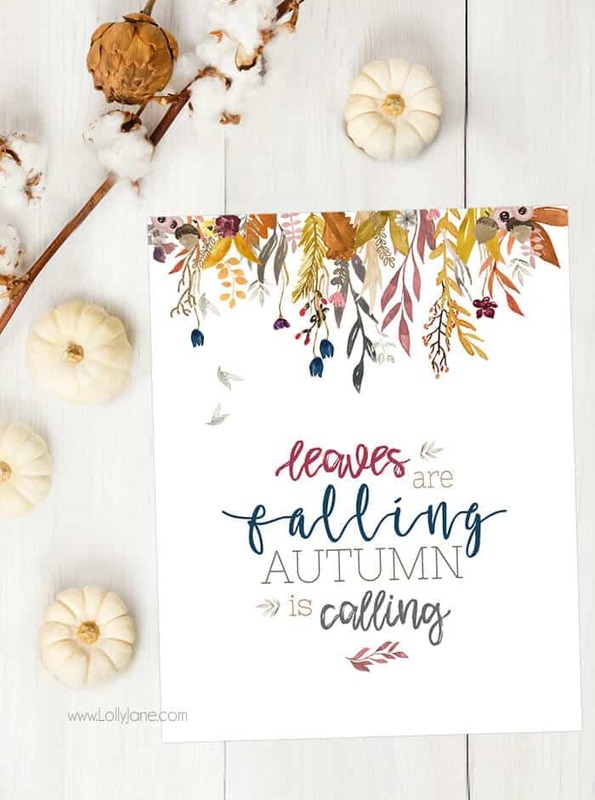 Even if you just take random photos of the kids being silly, a pretty fall background will make the photos more fun and memorable. If you stop by Ruffled, you can see how this backdrop is made. Next article Ask A Doc: Why Is My Child Constipated?